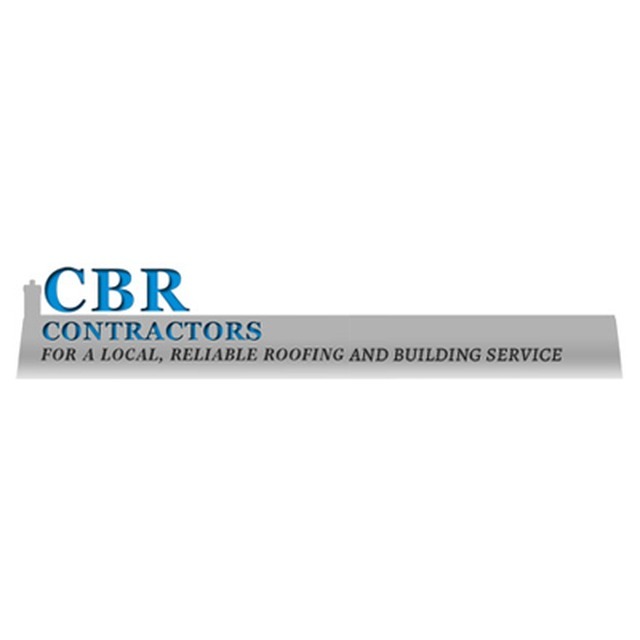 CBR Contractors, roofing contractor, listed under "Roofing Contractors" category, is located at Whitethorn Crescent Sutton Coldfield West Midlands, B74 3SA, United Kingdom and can be reached by (01213) 539303 phone number. CBR Contractors has currently 0 reviews. Browse all Roofing Contractors in Sutton Coldfield West Midlands.